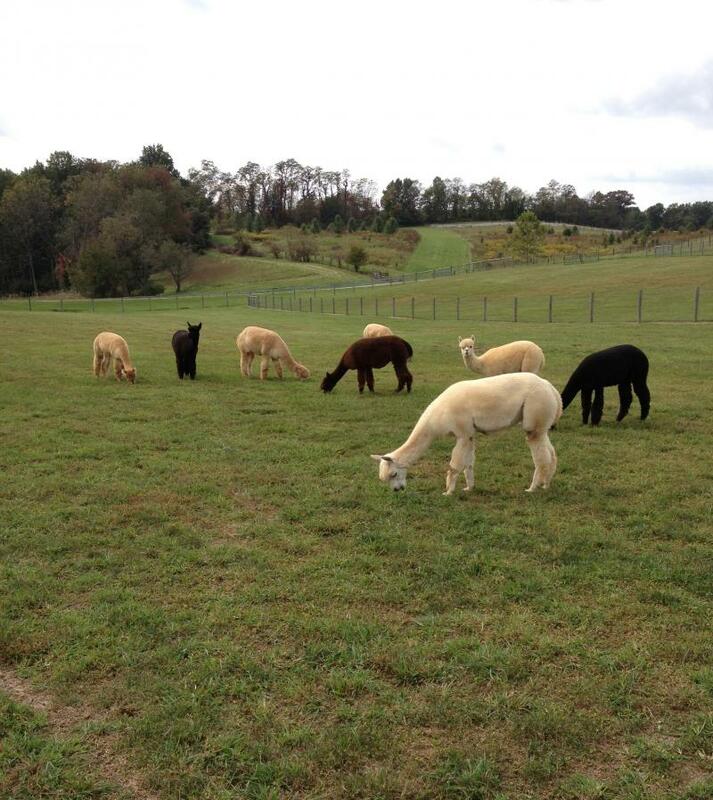 Thank you for viewing and purchasing Alpaca Products from Peru. If you have any additional questions or comments, please let us know. If you are a customer who lives outside of the United States, please contact us prior to making your purchase. We want to ensure that you receieve your item(s) in a timely manner and we would want to verify your address and shipping method to you. Returns are accepted within 30 days of your purchase. Please contact us prior for return mailing information. If shipping to outside the United States, please contact us first.